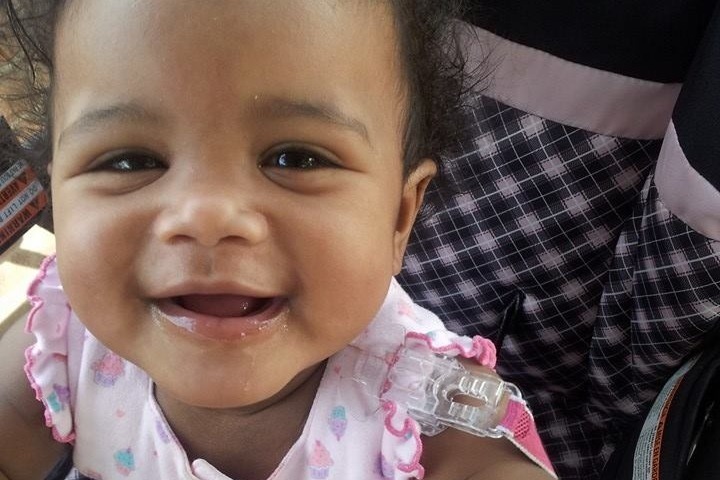 On September 28, 2014 my life changed forever after my daughter Alina had near drowning accident in our pool. When we got her out of the pool she was unresponsive and we were afraid that she was dead. 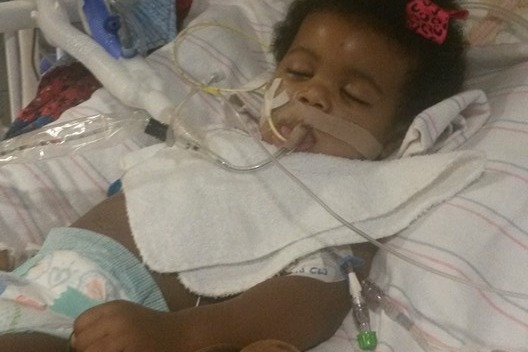 The doctors were able to revive her at the hospital but she had significant brain injury. 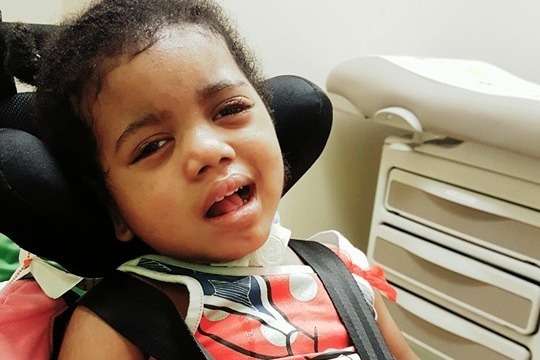 The doctors diagnosed her injury as Hypoxic Ischemic Encephalopathy, now updated to Cerebral Palsy. Essentially it's an injury that is the result of a lack of oxygen to the brain. Alina had lost all of her functional abilities and the only thing that was working was her heart.She had to be on a ventilator that breathed for her. The doctors said that they didn't think that her situation would improve and basically wanted us to decide if we wanted to keep her on life support or not. This was the hardest moments of our lives. I began to curse God for this predicament and even questioned his existence. However, during my darkest moment God provided me with an unexplainable peace that she would be healed. Though we don't know the timetable, we know that God is able to it. It's been 3 1/2 years since then and though the progress hasn't been as fast as we would like and still has a long way to go, she has definitely has improved. She hasn't needed a ventilator to breathe for her. She's able to smile, laugh, and cry. Though she doesn't have full control over her tracking and muscles, it's slowly improving. 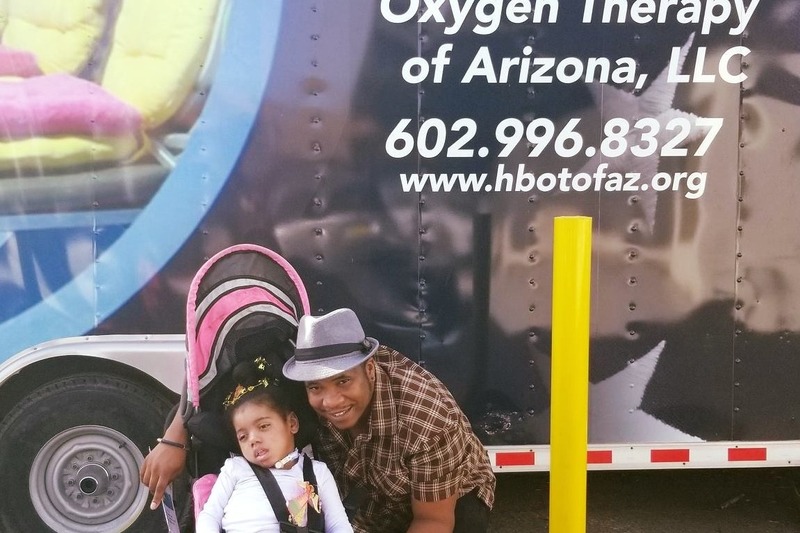 We recently learned about Hyperbaric Oxygen Therapy of Arizona LLC (HBOTAZ) located in our hometown Phoenix and are excited that they would like to work with Alina. Over the years, Lori, general manager of HBOTAZ, has seen many significant improvements in patients with similar diagnoses. Though every person's results of the therapy may differ, we think that Alina will start showing signs of improvement after 30-40 sessions. First, her ability to track movements will get better. Followed by improved cognitive ability. Then ultimately we're believing that she will gain full control of all of her muscles. Check out the HBOTAZ website for more information about this therapy. 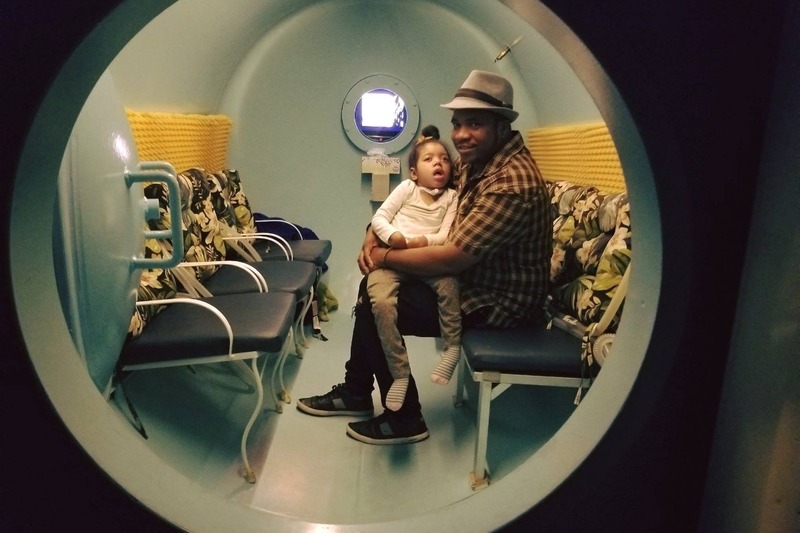 Hyperbaric oxygen therapy has been used in other applications for years, however using it for treating neurological damage is still considered "experimental" and is not covered by insurance. We are very humbled, thankful and grateful by the amount of people that have offered to help Alina and others in similar situations. We are trying to raise $5000 to get Alina into 40 sessions of therapy. as soon as possible. After that goal is met, 100% of donations will go toward other families in need of the same service and also to raise awareness to those who may not even know about it. Any donation is greatly appreciated. Donations can be made by downloading "Rise Again (Alina's Song)" below and entering a price of your choice.